The Eternal Temple of Nun™,Inc. 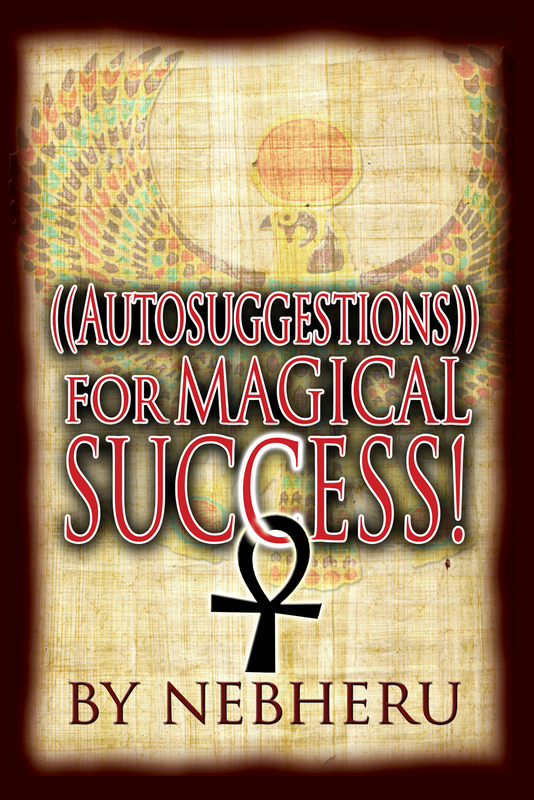 : BOOK OF THE MONTH: AUTO-SUGGESTIONS FOR MAGICAL SUCCESS! 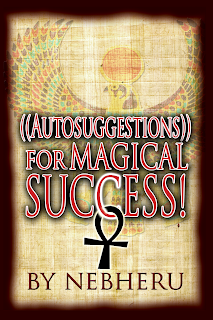 BOOK OF THE MONTH: AUTO-SUGGESTIONS FOR MAGICAL SUCCESS! 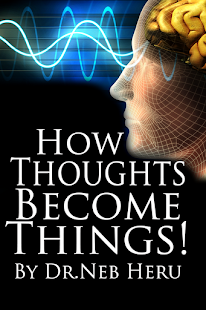 Learn how to reprogram your Mind and “BREAK THE SPELL” of “NEGATIVE” Thinking. Learn the "NUNOLOGIST" way of Reprogramming the Subtle parts of your “Inner Mind" for Outer Success! We have a 30 DAY "PROVEN" MAGICAL FORMULA of Auto-Suggestions that will Reverse the Process of Fear, Doubt, Worry, and Failure into HEALTH, WEALTH, SUCCESS, and PROSPERITY! AN "AUTO-SUGGESTION" IS: “Self-Suggestion or Affirmation.” It is the agency of communication between that part of the Mind where Conscious Thought takes place, and that which serves as the seat of action for the Subconscious Mind. LEARN THE ANSWERS TO THESE QUESTIONS AND MUCH, MUCH, MORE! How to reprogram the Subconscious Mind? How do we speak to our Subconscious Minds? What effects Positive Affirmations have the the Subconscious? Learn what “True Success” is? 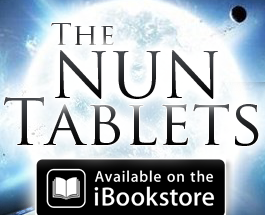 Also included in this NUN Tablet is a “Practical 30 DAY APPLICATION” for instant Manifestations! PACKED WITH OVER 100 “MAGICAL SUCCESS” Affirmations that must be said for 30 days straight in order to “TRIGGER” the Miracle Responses of the MIND! I am the greatest of the great. My children are the greatest of the great. I am the chosen child of Nature, of the Most High. I know all things are possible to me. I think in only positive terms. I get only positive things sent to me. I believe and I succeed. I know and I succeed. PACKED WITH OVER 100 “MAGICAL SUCCESS” Affirmations & “Practical 30 DAY APPLICATION” for instant Manifestations!